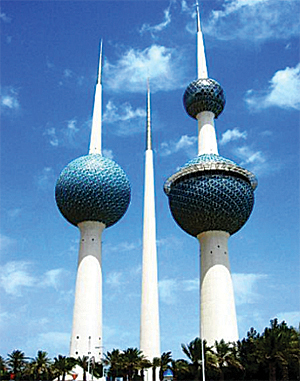 Information on brackish groundwater, which is important to Kuwait's water supply, is being more effectively managed through an enterprise GIS. 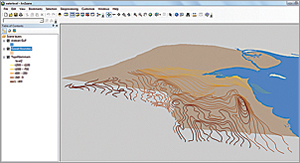 The process of collecting this data was handled using Trimble PDAs connected to a base station to enhance accuracy. 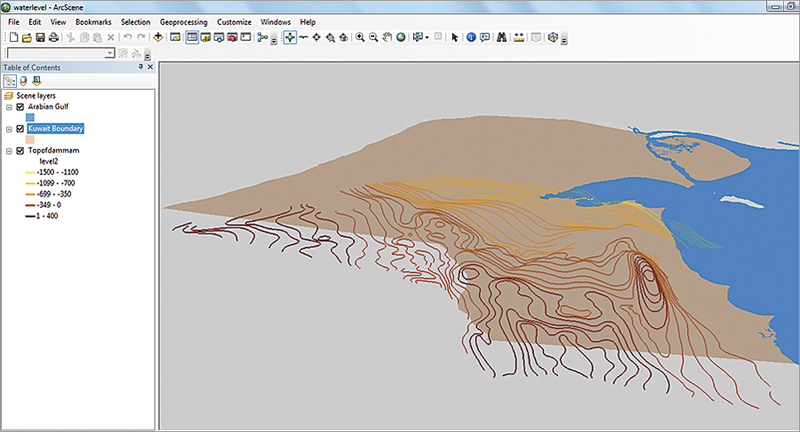 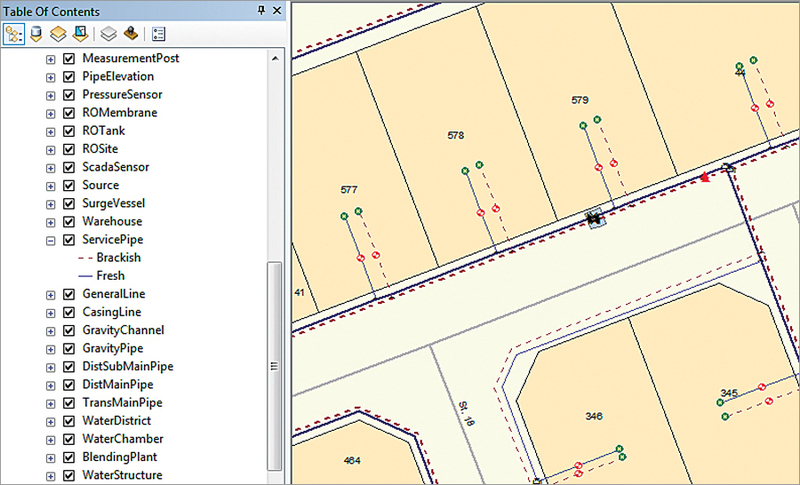 Postprocessing was used to get more accurate readings using Trimble's Pathfinder software. 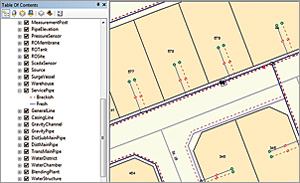 A special data dictionary, created for the PDAs, was used for capturing asset attributes while acquiring the assets' coordinates.